As cannabis legalization spreads throughout the United States – and the rest of the globe – we are starting to see a change in people’s attitudes toward the misunderstood plant. 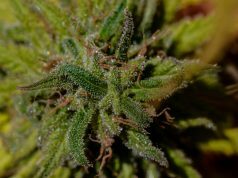 In recent years more and more people are starting to recognize the medicinal potential of the cannabis plant and the cannabinoids extracted from it – but there are many who seem to remain stuck in place in a prohibitionist era. Surveys have long been conducted to keep tabs on American’s views on many different subjects – the legalization of cannabis being one of them. 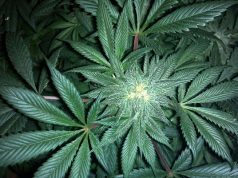 Since California first legalized medical marijuana in 1996 and Colorado first legalized recreational use in 2012, there has been a significant change in public opinion – with Gallup polls showing an increase from 58% supporting legalization in some form, to 61% from October 2015 to March 2016. Now, a more recent poll took a look specifically at law enforcement’s views on legalization – those who are meant to uphold marijuana’s Schedule I status by making arrests when they find people in possession of the drug, regardless of whether it is for personal use or sale. 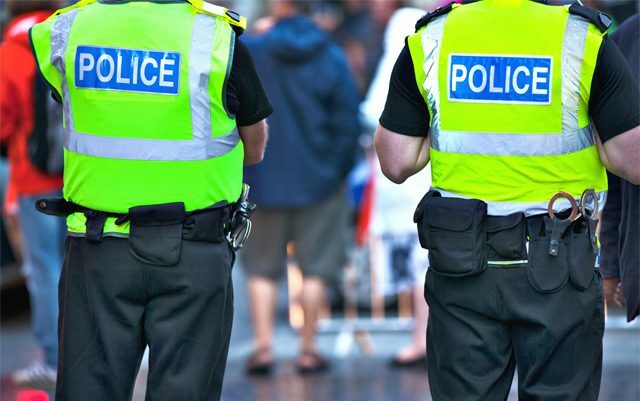 As it turns out, 68% of police officers believe that marijuana should be legal in some form. The poll showed 32% believing it should be legal for personal use, 37% believing it should be legal with a doctor’s recommendation and 30% sticking to their guns that it should remain an illegal substance. This particular survey was conducted by Pew Research Center and surveyed 7,917 police officers between May 19th and August 14th of 2016. In comparison, the same group surveyed 4,538 U.S. adults between August 16th and September 12th of 2016 and found that among the average adult in the U.S., 49% believe cannabis should be legal for personal use, 35% support medical use and only 15% believe it should remain illegal. According to this data, around 83-84% of the United States believes that marijuana should be legal in some form. These numbers are encouraging, it means that more and more people – law enforcement included – are seeing the need for change in marijuana policy. It’s taken two decades so far, but there has already been huge improvement on these issues and the fact that the sky has yet to fall is probably the reason for this rise in support for marijuana legalization.